Download Adobe Reader so you can open PDF files! Translate text & web pages! Hide your tracks on the Internet! Learn how to display International Characters! Access previous versions of web sites on the Wayback Machine! 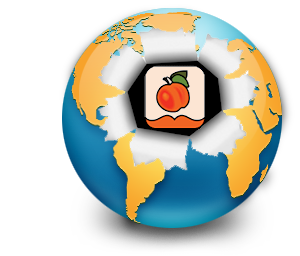 Why call it the HotPeachPages? How can agencies help the HPP? Who links to the HPP?